With our high-quality gutter guards, you can save your exterior and landscaping from the damaging effects of water. Everyone knows that gutters are an essential feature for directing rainwater away from their property and protecting their home’s foundation, but you can’t enjoy these benefits if you are dealing with a constantly clogged system. 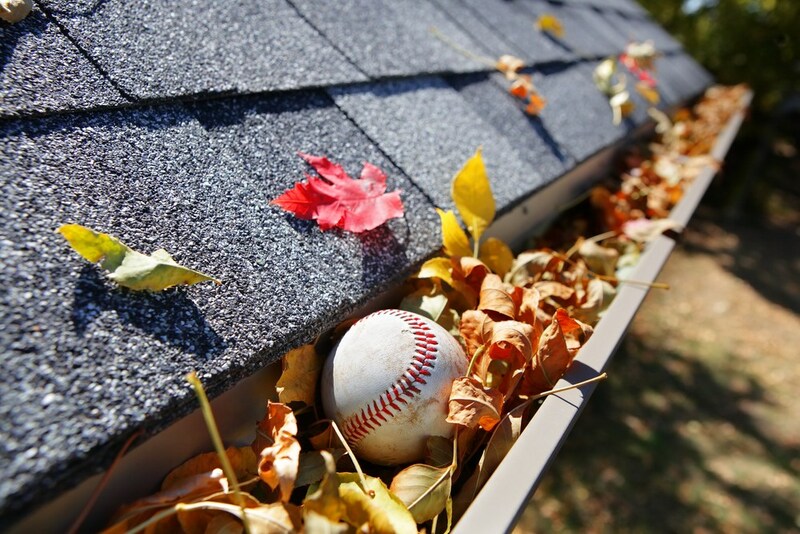 From leaves and debris to pests and organic matter, there are many reasons why your gutters might stop working efficiently—which is where the pros at Cochran Exteriors come in. By offering innovative gutter guards and gutter protection solutions in Indianapolis, we solve your clogged gutter problems once and for all to help save time, money, and stress while protecting your greatest investment. Why Do I Need a Gutter Protection System for My Home? Having a gutter system installed on your home may seem like an adequate solution for handling rainwater, but it’s often not sufficient for ensuring seamless water flow away from your property. Gutters have a tendency to become easily clogged throughout the year, resulting in the need for a manual clean-out—which can be stressful, time-consuming, and hazardous. Prevent water build-up that can overflow and damage your roof, siding, and landscaping. Eliminate the need for regular gutter cleanouts that are dangerous and messy. Promote consistent water flow that helps your property stay dry and undamaged. Protect against insects, pests, bacteria, and rodents that are drawn to clogged gutters. Add exceptional value to your home—while saving you money in the long run! Personalized Service: Starting with an in-home consultation, we’ll help you choose the ideal gutter protection system for the look, needs, and layout of your local home. Fast Installations: You never know when the next rainstorm will hit, and we’ll get your new gutter guards installed fast to ensure that your property is well protected. Innovative Products: The team at Cochran Exteriors only installs products that we believe in, and our gutter shield systems come from leading brand names that can be trusted for guaranteed results. Get More Information on Our Durable Gutter Guards for Indianapolis Homes! 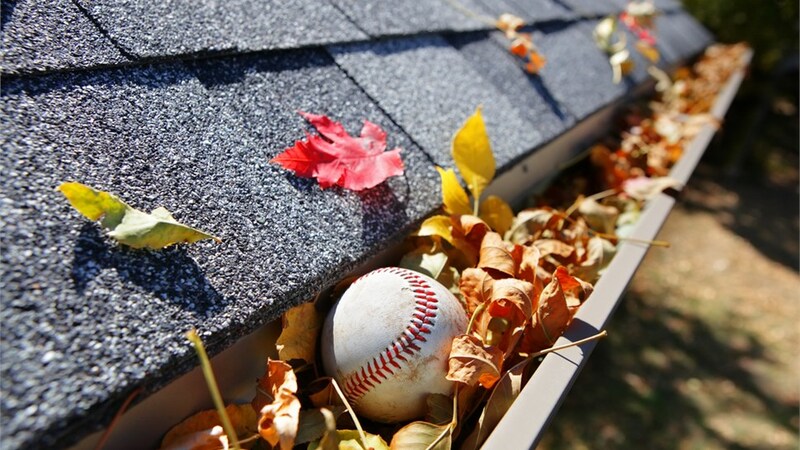 Are you ready to say goodbye to the inconvenience of dealing with clogged home gutters? Then there has never been a better time to contact Cochran Exteriors to learn more about our Indianapolis gutters and gutter protection solutions! Just give us a call today to request more information on our products and services, or fill out our simple online form now to get started with a free, in-home price quote and consultation.